High carbon graphite crystal scaly ; this is in high pressure metamorphism, there are large and fine points. 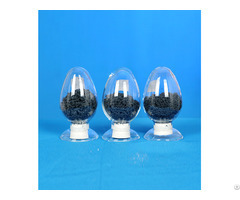 Flake crystalline integrity, thin film and toughness, floatability, lubricity, plasticity than other graphite is superior, and thermal shock resistance, conductivity, thermal conductivity, acid and alkali resistance, and corrosion resistance and high temperature (in the isolated oxygen under conditions of melting point at 3000 degrees centigrade ) and other advantages. Used in machinery, metallurgy, chemical industry, light industry, national defense, electronics, batteries, educational and refractory industry. 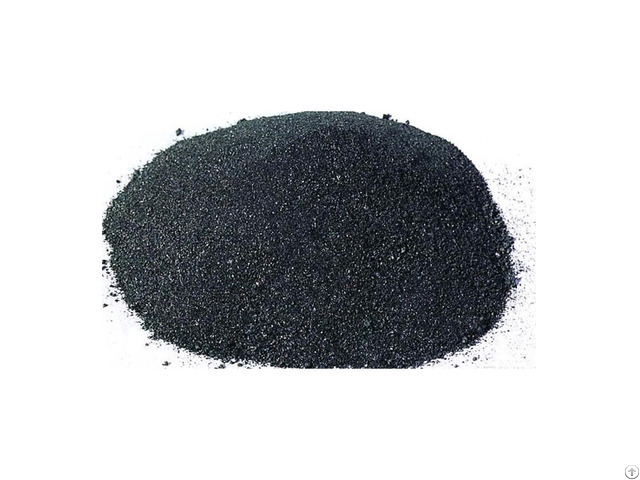 Product Name: high carbon graphite Size: 1μm-0.5mm Performance: flake crystalline integrity, thin film and toughness, and excellent physical and chemical properties, has good heat resistance, self-lubricating, conductivity, thermal shock resistance, corrosion resistance and other properties. 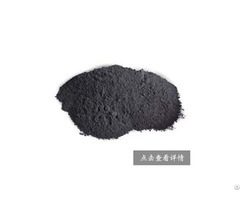 Use: widely used in metallurgical industry refractory materials and coatings, military industrial fire industrial materials stabilizers, pencil core in light industry, electrical industry, the carbon electrode in battery industry, chemical industry catalyst and other additives. 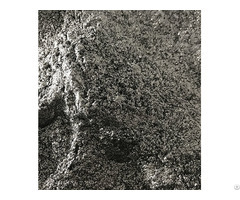 Flake graphite after deep processing, can also produce milk graphite, graphite sealing material and composite material, graphite products, graphite antifriction additives and other high-tech products, become each industrial departments important nonmetallic mineral raw materials.